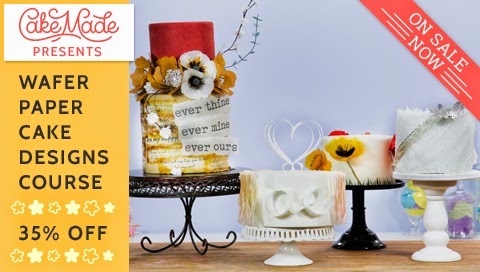 Home / Unlabelled / 35% Off New Course "Wafer Paper Cake Designs"! 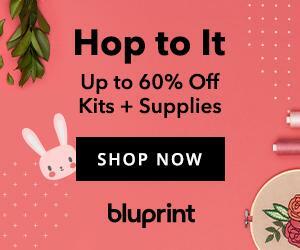 35% Off New Course "Wafer Paper Cake Designs"! 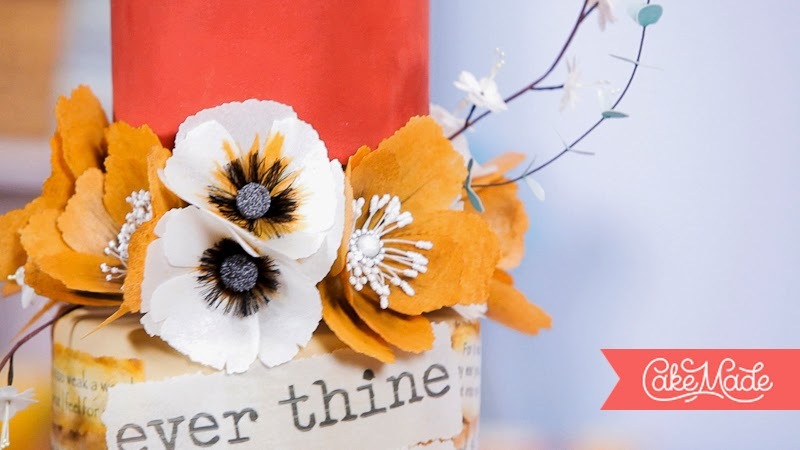 Take CakeMade's Wafer Paper Cake Designs Course with cake artist Kara Andretta and finally master wafer paper techniques as you learn how to make four showstoppers — an Antique Floral Cake, a Romantic Monogram Topper Cake, a Simply Stunning Poppy Cake, and a Bling Fantasy Cake. 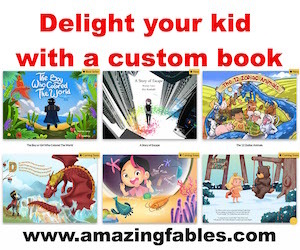 Then use what you learn to create your own masterpieces. 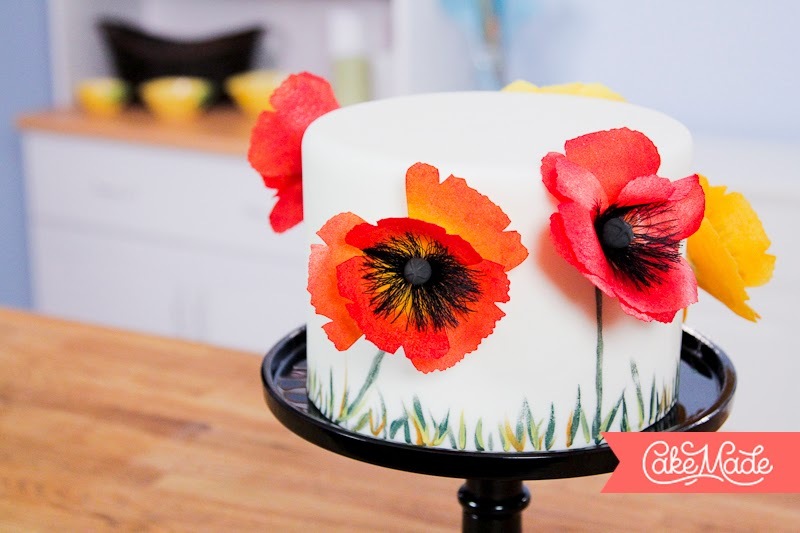 Learn how to make four wafer paper showstoppers—an Antique Floral Cake, a Bling Fantasy Cake, a Romantic Monogram Topper Cake, and a Simply Stunning Poppy Cake—with the wafer paper techniques taught in the new course Wafer Paper Cake Designs with Kara Andretta. 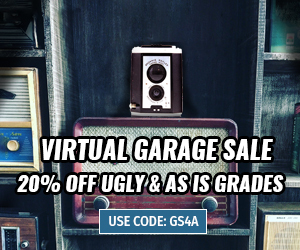 And, even better, buy now and get 35% OFF! Wafer paper is one of the prettiest and most versatile mediums in cake decorating today, and cake artists keeps coming up with innovative ways to use it. 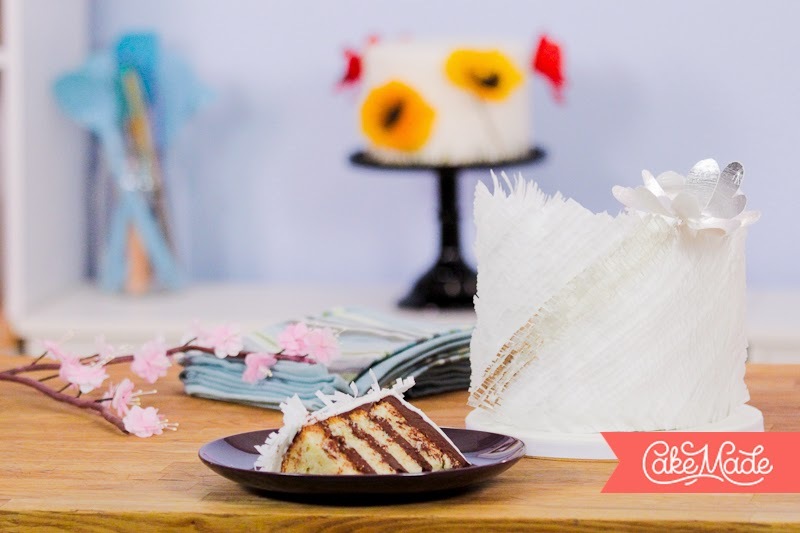 In this course, acclaimed cake designer Kara Andretta teaches you the best and latest techniques. You’ll learn how to do a fine frills wrap and a vertical wave ruffles wrap; how to make monograms; how to create printed text designs; how to make several kinds of wafer paper flowers; how to create a floral separator; how to take something handwritten and print it out on wafer paper using an edible printer (a technique brides and grooms love! 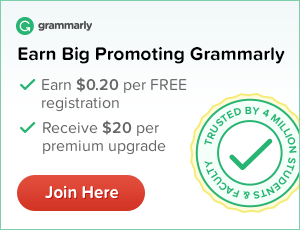 ); how to use gels and dusts to give wafer paper an antique look; how to make a heart-shaped cake topper; how to add hand-painted designs to cake decorations to create a 2D effect; and much more. Finally, you’ll learn how to work magic with wafer paper. Follow along and make Kara’s 4 cakes or take the techniques you learn and apply them to your own designs! Check out Cake Made today! This would be so much fun to do indeed. I would love to make cakes beautiful like these one are for sure. Thanks for sharing. That sounds like so much fun! And the cake looks so precious! Wish I could attend! This is beautiful artistry - and edible. My friend owns a bakery and hasn't used this yet - I will have to share with her; two of my sisters also make wedding and special event cakes. Sharing with them as well! I love the idea of a romantic Monogram Topper Cake! That would be a special surprise on "date night"! These are super pretty and very intricate! I make cakes all the time! 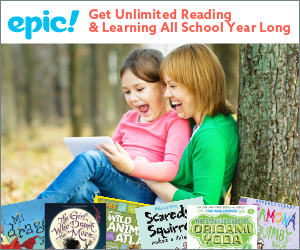 This looks like a great course to take to learn more! I am just starting to bake and this kind of artistry is very new to me. I hope I can learn to make flowers as pretty as that!